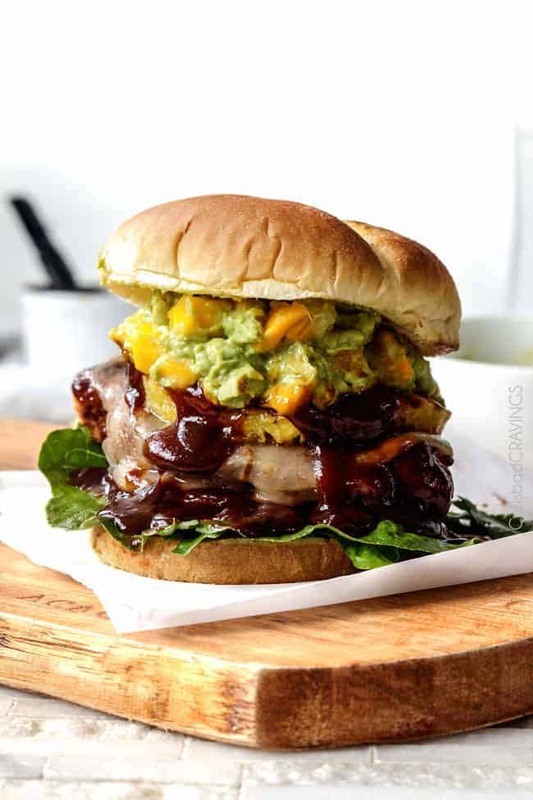 Chipotle BBQ Chicken Sandwiches are juicy, sweet and spicy perfection loaded grilled pineapple and piled high with creamy, sweet and tangy Mango Guacamole. H-E-L-L-O delicious! 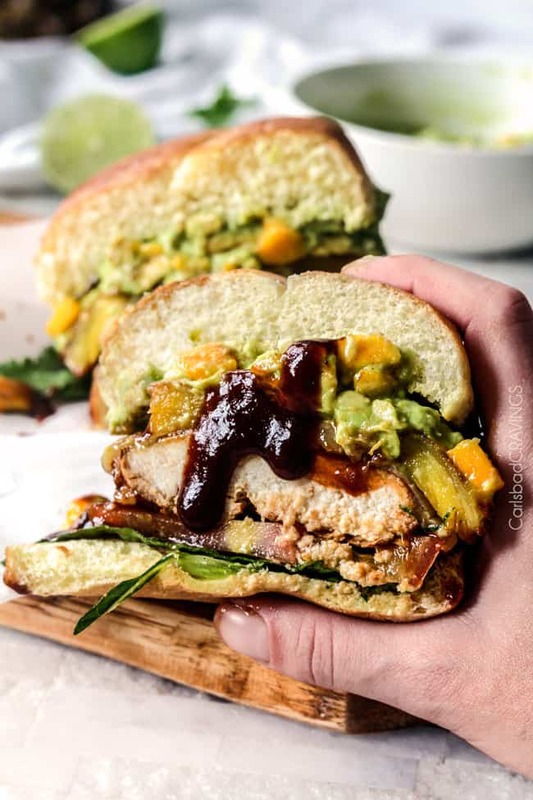 These Chipotle BBQ Chicken Sandwiches are a fresh and spicy spin on traditional BBQ Chicken Sandwiches. The chicken is loaded with chipotle seasoning, then smothered in barbecue sauce for the ultimate explosion of YUM! You can customize them as far as toppings go or create a “sandwich bar” for everyone to make their own “Best” BBQ Chicken Sandwich! 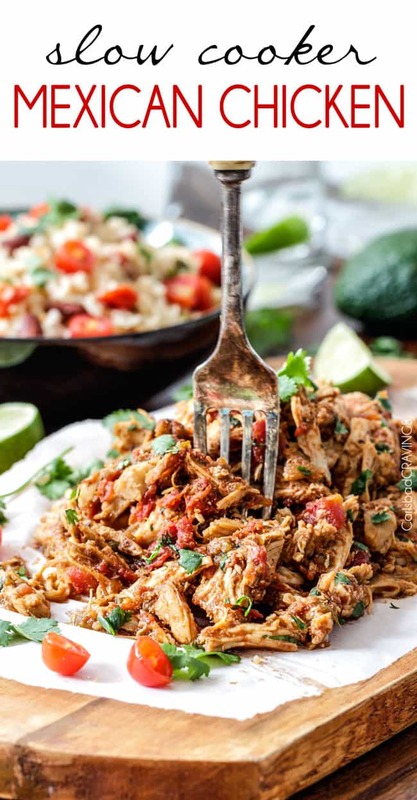 Last week I made my Chipotle BBQ Chicken Salad with 5 Minute Blender Tomatillo Avocado Ranch and although it was incredible, an entire salad of Chipotle BBQ Chicken just wasn’t enough. 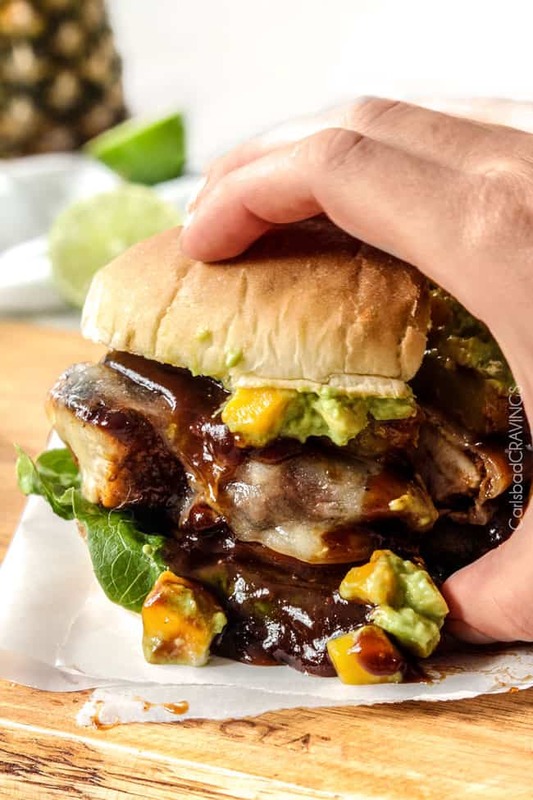 I needed more Chipotle BBQ Chicken so I made us the most intoxicating BBQ Chipotle Chicken Sandwich! 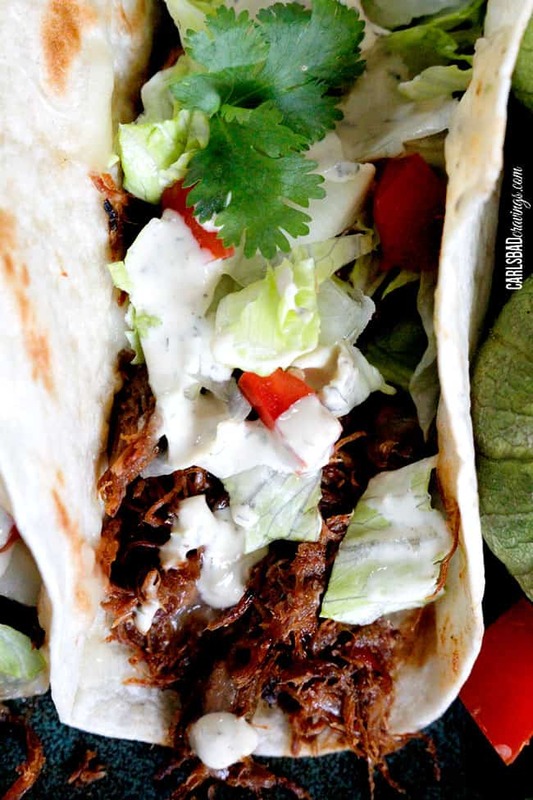 It all start with the Chipotle Chicken that has been enveloped in a rub of fiesta spices and either rested for 30 minutes or marinated overnight – if you have the will power. 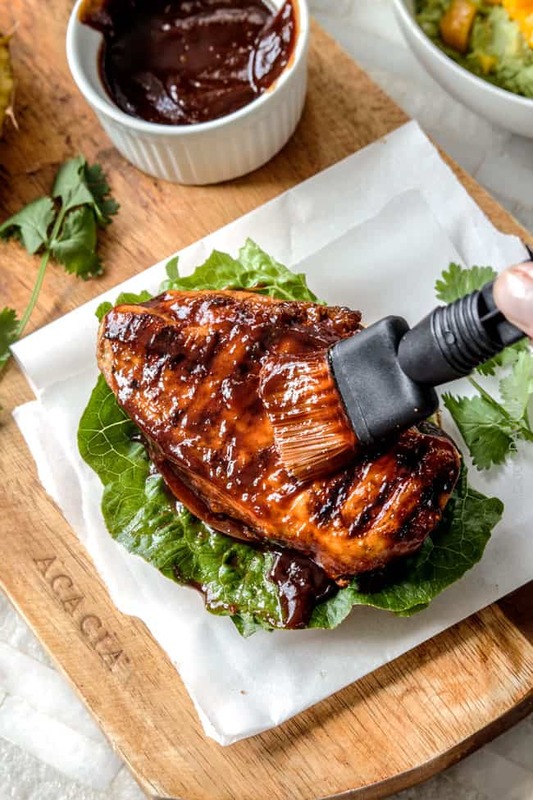 Once cooked or grilled, the chicken gets smothered in sweet barbecue sauce for an explosion of layered spices, sweet heat, juicy, tender goodness. Oh, and cheesiness. Monterrey Jack cheesiness. mmmmmm…. 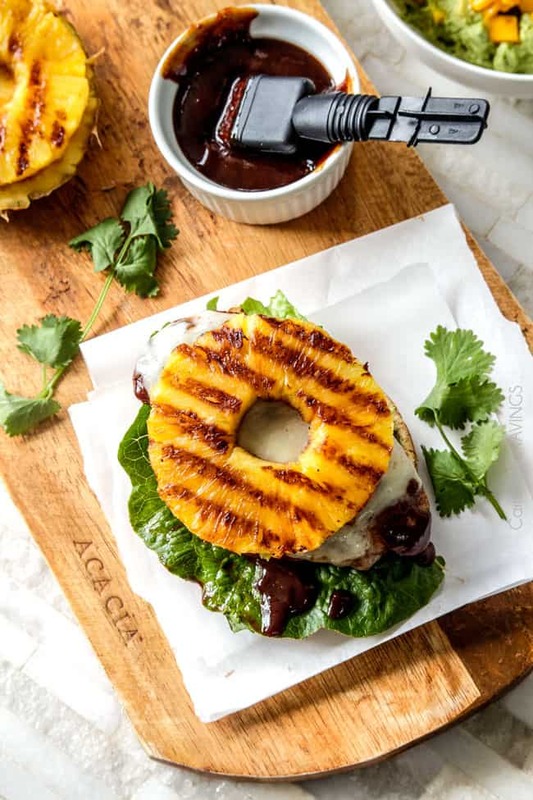 Next, layer your cheesy chipotle BBQ chicken with fresh grilled caramelized sweet pineapple because barbecue sauce and pineapple belong together (and I just love pineapple – PERIOD). Another layer of delish. 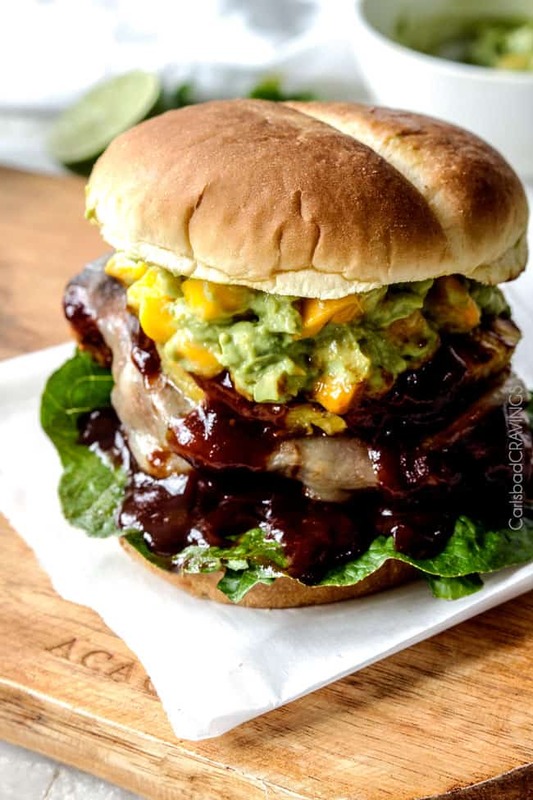 Finally, top your Chipotle BBQ Chicken Sandwich with Mango Guacamole for a creamy, sweet layer of heaven. And if you are intimidated by cutting mangos – do’t be, just check out my How to Cut A Mango Post that teaches everything you could ever want to know about mangos! I wanted to devour each one of those delicious layers as I was making my sandwich. That’s when you know a sandwich is go0000000od. 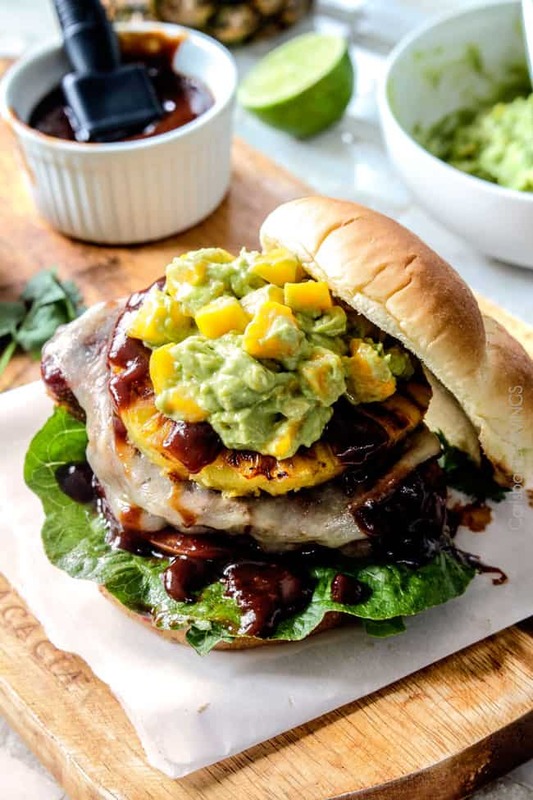 You get to eat every BBQ smothered cheesy chipotle chicken, caramelized pineapple, mango guacamole layer together in one epic bite after bite.. .
Easy Mango Guacamole: Add all of the contents to a medium bowl EXCEPT mangoes. Mash guacamole to desired consistency and stir in any remaining sour cream and mayonnaise. Stir in mangoes. Season with salt and pepper and additional lime juice to taste. 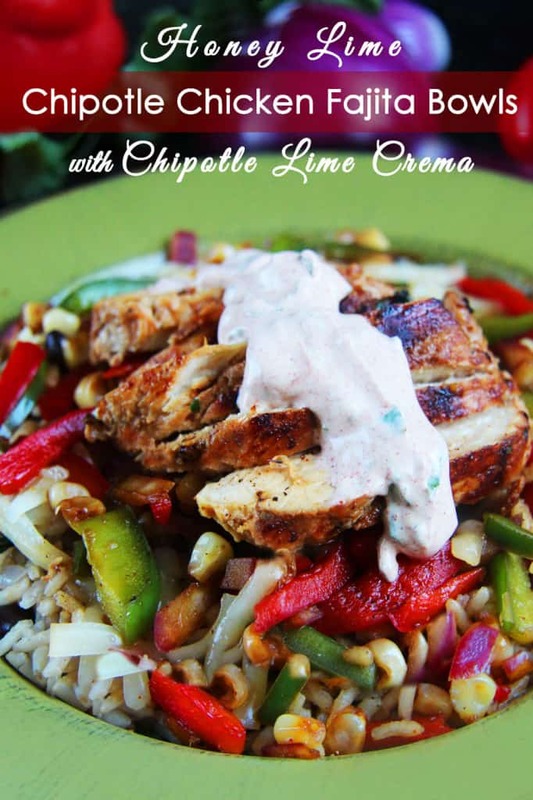 Chipotle Chicken: Prepare according to recipe directions. 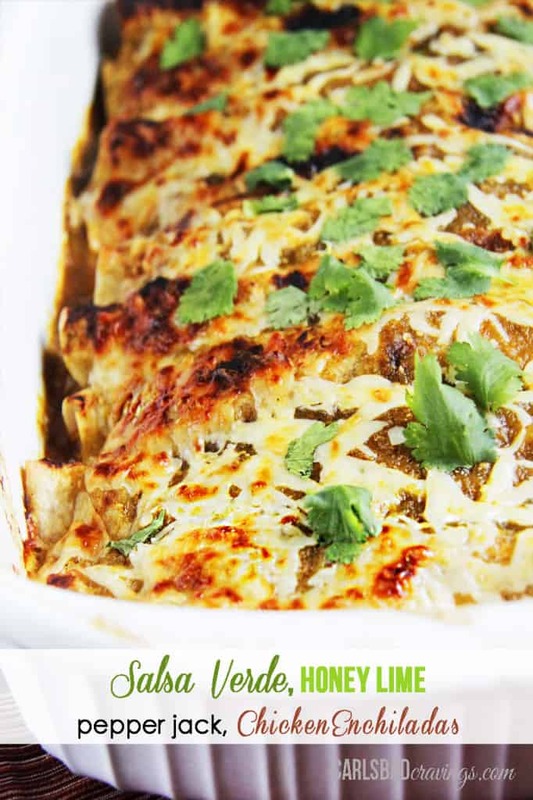 Once cooked, toss with 1/4 cup barbecue sauce or enough to generously coat, then top with cheese. Pineapple: Lightly grease grill and grill over medium-high heat for 8-10 minutes or until lightly charred and caramelized, flipping once (you can add to grill with chicken). To assemble: Stack bottom buns with lettuce, chicken, pineapple, tomatoes, and lettuce. Drizzle with additional barbecue sauce if desired. That sandwich looks gorgeous. I’d love to squeeze a bite of that pile right now. Thanks Joshua! There is nothing better than a messy sandwich :)! I want to make this tonight!! I just want to jump through the screen and dive into this burger. OH-EM-GEE. Thanks so much Amy, I think you will both love them! Enjoy! Happy New Year!